This course provides an overview of SAS Real-Time Decision Manager 6.5 and prepares you to construct inbound marketing decisions using the solution. There are no formal prerequisites for this course. Before attending this course, you should have basic skills using a web browser and software based on the Windows environment, and be familiar with business issues and processes for interactive marketing campaigns. 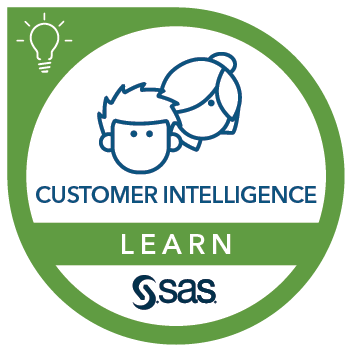 This course addresses SAS Customer Intelligence Tools, SAS Real-Time Decision Manager software. Learn about Real-Time Decision Manager training.